Penn State researchers have created an underwater ground cloaking technology that's capable of redirecting sound waves so objects appear invisible. 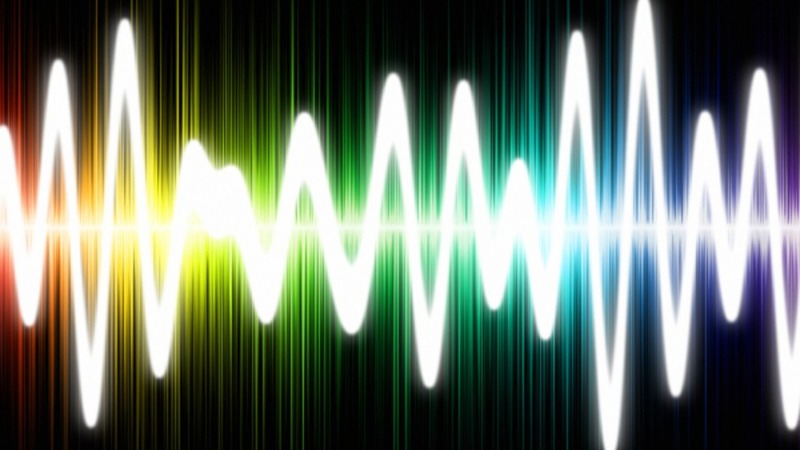 What's different here is sound waves not light waves are used to cloak. And it's not just theory. It's been tested and works. The cloak uses a metamaterial not found in nature. It allows sound wave to bend around objects as though they weren't there. The Penn State scientists tested their cloaking tech. They created a 3 foot tall pyramid of steel and placed it underwater. They used a hydrophone to produce sound. The metamaterial redirected the sound waves around the pyramid, making it invisible. According to Asst. Prof. Amanda Hanford their metamaterial is real and works. "We're working to open the floodgates to see what we can create with these materials." In the past couple of years, there have been significant advancements in cloaking technology including research at the Technical University of Vienna, University of California and University of Rochester.